And updating it for modern wide screens with a 16:9 presentation. 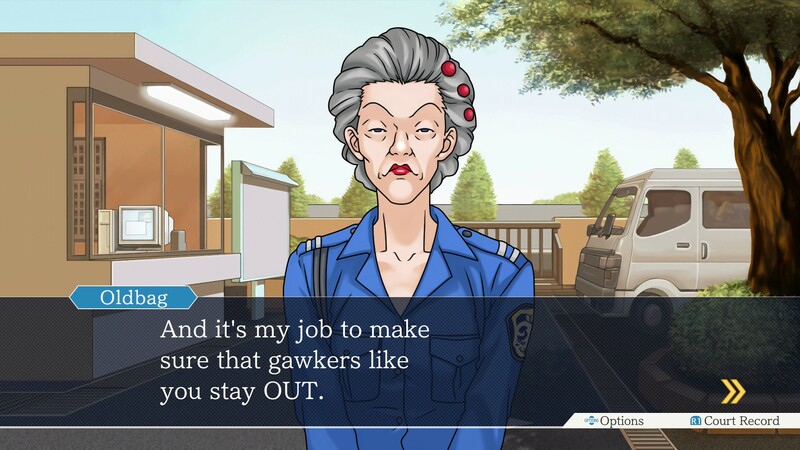 The legal system in the world of Ace Attorney is quite different from our own. 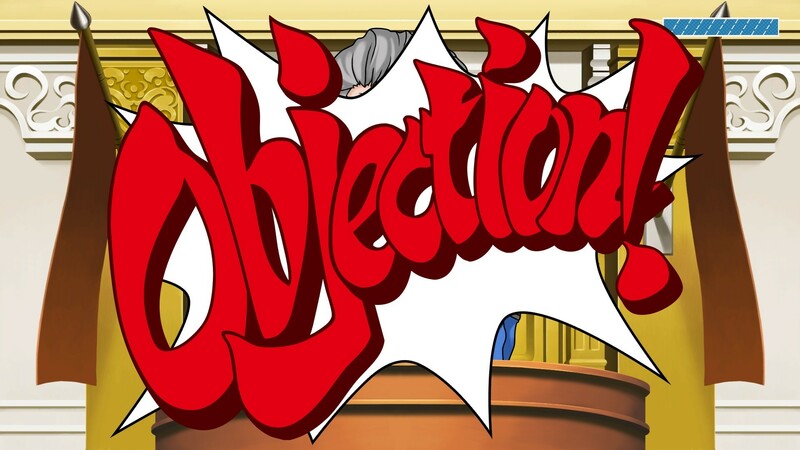 Instead of a typical trial with a jury delivering their verdict after days or weeks, cases in Ace Attorney are decided by a single judge presiding over the defense and prosecution as they plead their case. 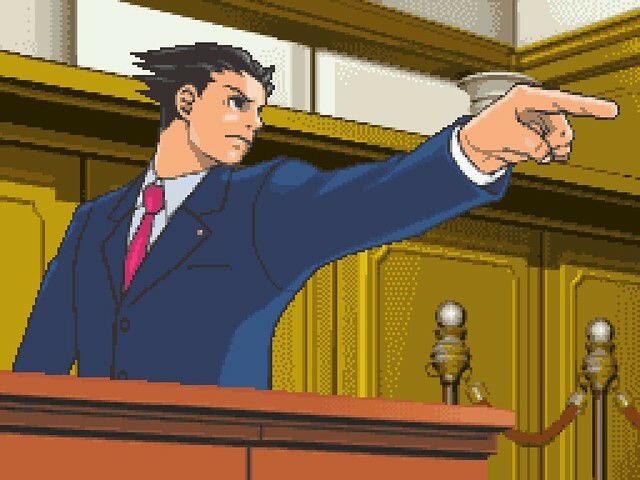 You won’t be stuck behind the defense bench the whole time, though; while Ace Attorney games are known for their dramatic courtroom battles, most trials will take place over a maximum of three days, allowing you to investigate crime scenes when you’re not verbally slugging it out in court. Interrogating witnesses and gathering evidence is key to strengthening your case before heading back to the courtroom to slam on desks, raise an “OBJECTION!” or two, and prove your client’s innocence! Investigating a crime scene is no easy task, with several areas to scour for clues and evidence. Both newcomers and veterans of Ace Attorney will have an easier time investigating than ever before, thanks to the helpful magnifying glass that appears when you’re searching an area for clues. As you examine the environment, the icon will change from blue to yellow when you’re hovering over something interesting — a clear indicator that it’s worth investigating. Even better, a handy checkmark appears once you’ve investigated an object! These are brand-new features for this collection, so you’ll never have to ask yourself “can I check that?” or “what did I miss?” while you play. It pays to inspect everything you can, and you never know what might be useful. Even if something isn’t essential to the case, it’s still worth checking out — there’s lots of fun chatter between characters that you might miss otherwise! Speaking of chitchat, you’ll need to talk to people involved in the case as you search for clues outside of court. As you explore, you’ll be able to gather more information from your client by visiting them at the detention center. You’ll also encounter various other colorful characters when you check out the crime scene and surrounding areas. Talking to people can provide you with vital clues and evidence that you can take back to court. Some witnesses can be a bit cagey, so you’ll need to provide a little motivation by presenting the right piece of evidence to squeeze some extra information out of them. 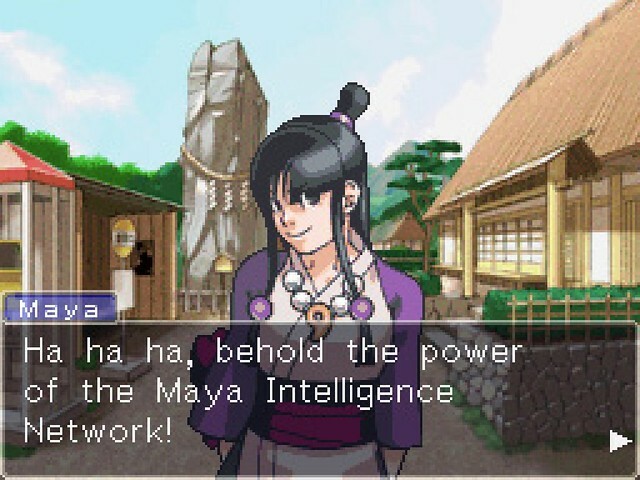 Starting with the second game, Justice for All, you’ll also gain access to a unique item that allows you to draw out people’s closely guarded secrets, hidden by mental barriers known as “Psyche-Locks.” A puzzle in and of itself, you’ll need to present the correct evidence to break each lock, convincing witnesses to talk about their deepest secrets. You never know what will work with a witness, so try showing them everything you have! Everything you know about any given case is stored in the Court Record, including photographs, witness testimonies, autopsy reports, and lots more. You’ll also have access to profiles for various people you meet throughout each case — useful if you forget a name, or if you need to show someone a person’s face to jog their memory. Any time you need to present a piece of evidence you’ll be using the Court Record, so be sure to familiarize yourself with key items from each case. You never know when you’ll be put on the spot, so it pays to be prepared. Plus, your prized attorney’s badge is in there, too. Without that, how would anyone know you’re a lawyer? 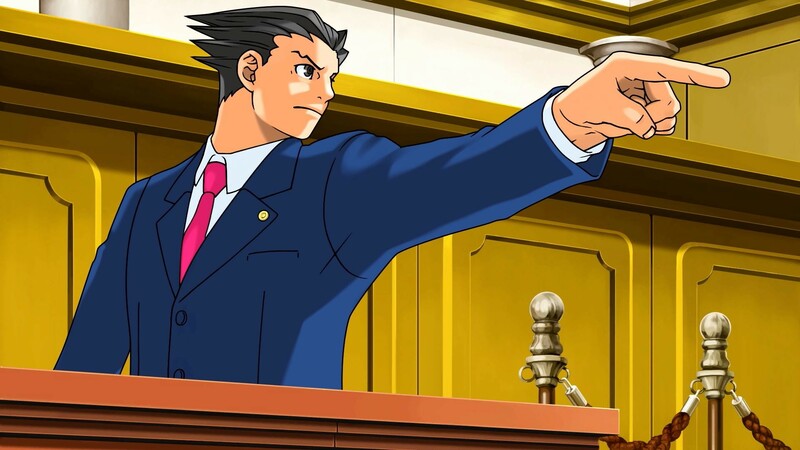 The courtroom can be an intense place, and you’ll watch heated battles impact the characters themselves. 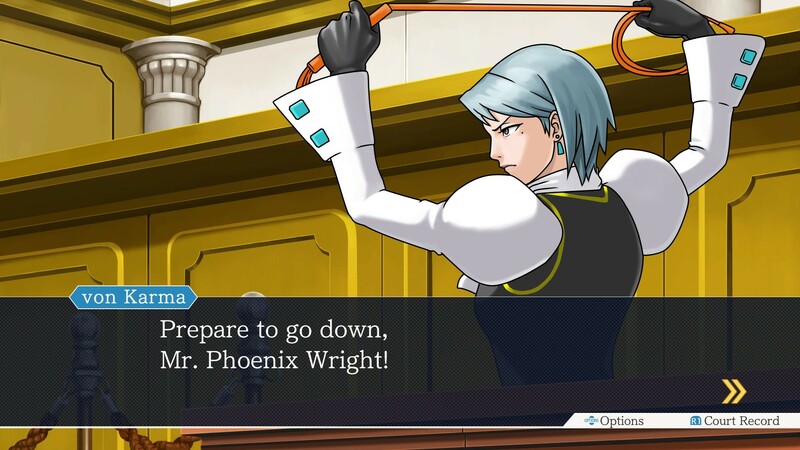 A big part of Ace Attorney is the colorful cast of characters and how they react, with Phoenix and rival prosecutors alike seeming to take physical blows from verbal arguments — though some of them really are physical, thanks to Franziska von Karma and her whip in Justice for All! Still, by the time you get to court, you’ll have everything you need to solve the case. If you can’t present a piece of evidence to catch a witness in a lie, try pressing their statements for more info. They might be forced to clarify a statement, or you just might trip them up into revealing more than they wanted to. If you miss a statement the first time, don’t worry — you can move back and forward through testimony to re-read or press anything you might have missed! Use everything at your disposal to bring the truth to light and save the day! It’s time to take those initial steps into the Fey and Co. Law Offices, and join Phoenix on his first foray into the legal system. Don’t forget to pre-order for an instant reward theme featuring pixel art of the heroes, rivals, and mascots of all three games. 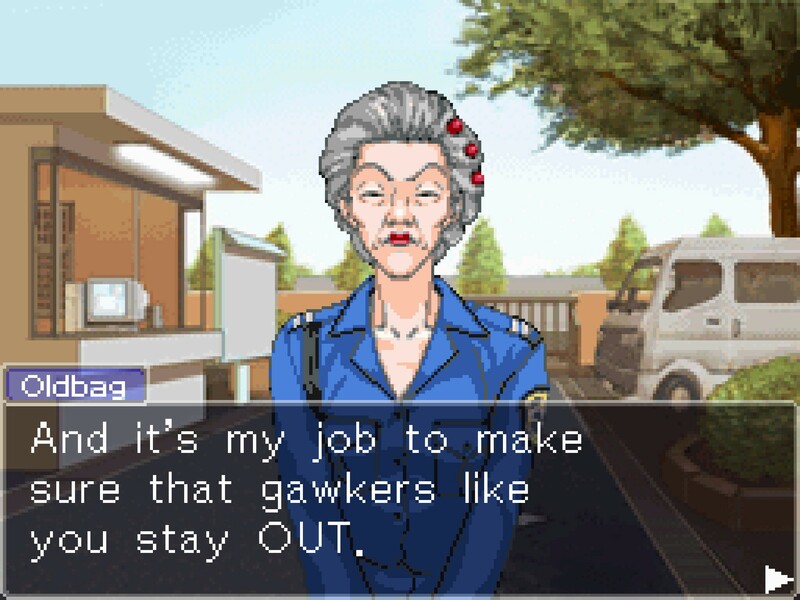 You can’t have an OBJECTION to that — right, Wright? I wish there was a physical copy of this on PS4. I would’ve bought it day 1 if there was. Just buy Japanese PS4 physical copy it’s have english option too. Since Capcom USA was too lazy to put out a physical version of this game, I’ll be importing the Japanese PS4 physical copy. There is NO reason why this game shouldn’t have one over here. If Capcom USA’s goal was to get me to import a Japanese Physical copy for the PS4, then congratulations I just did on Amazon. Yep, I’m tired of their digital only nonsense. I imported as well. I just remember the last time they borked me was with Ducktales. They said it would never get a physical release so they released an empty box with a pin and digital copy. The sap that I was bought it. Few months later they ship it with the disc. I was done. 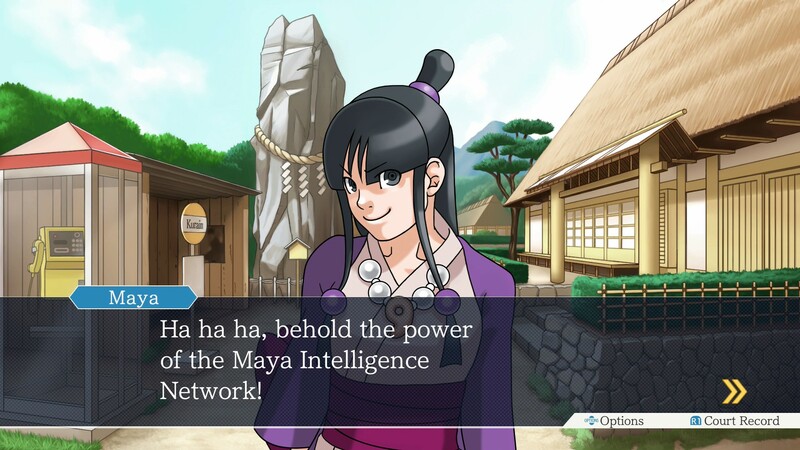 Wow, Ace Attorney certainly looks better. Too bad Capcom decided not to implement full voice acting and make it sound better. 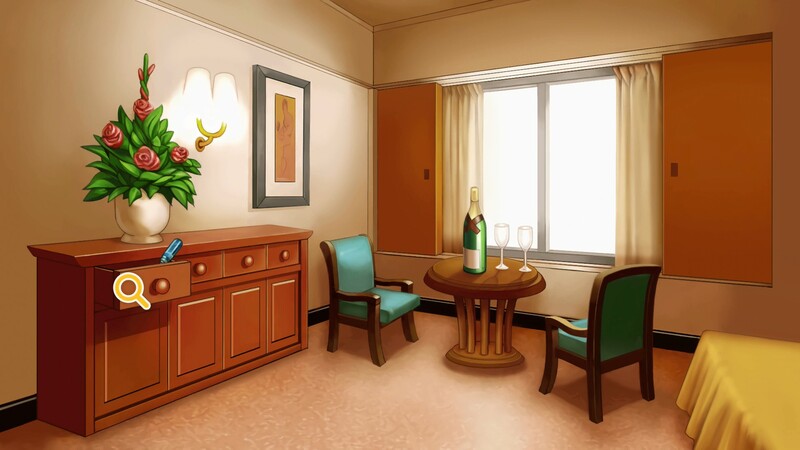 Similar games such as Danganronpa are so much more enjoyable with full voice acting. Heck, even full Japanese voice-acting would have been preferable. As it stands, I still look forward to playing Ace Attorney. I’m happy to wait for a decent sale though. So happy they finally released this on the PS4, back in a day I used to play the heck out of this game!